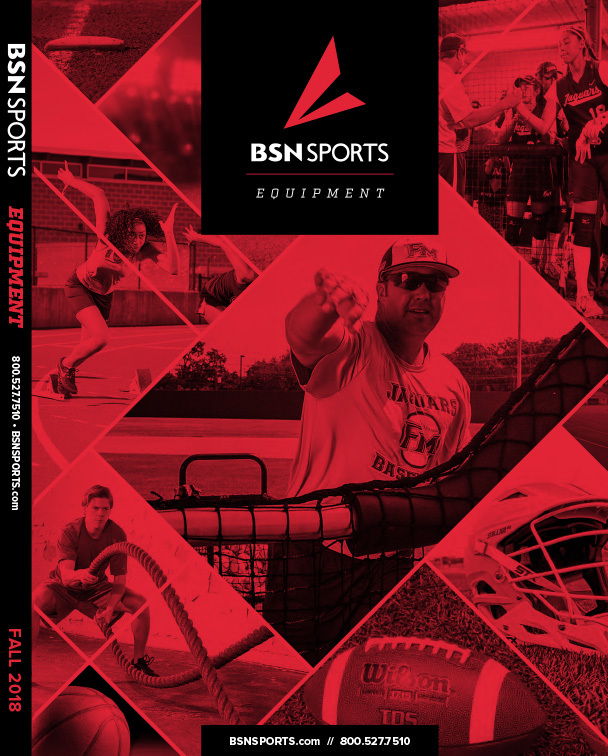 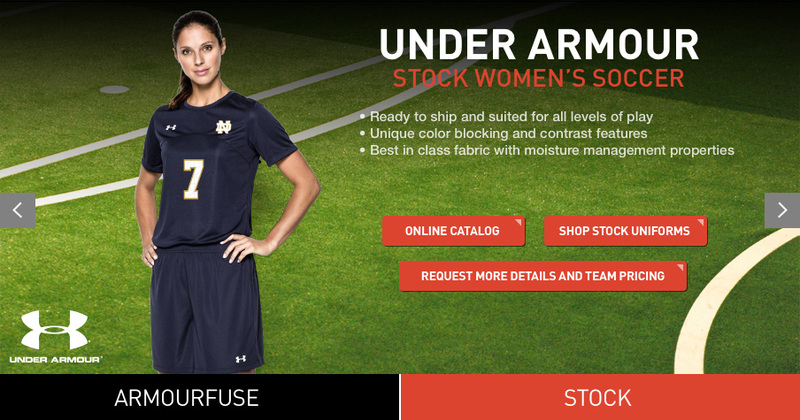 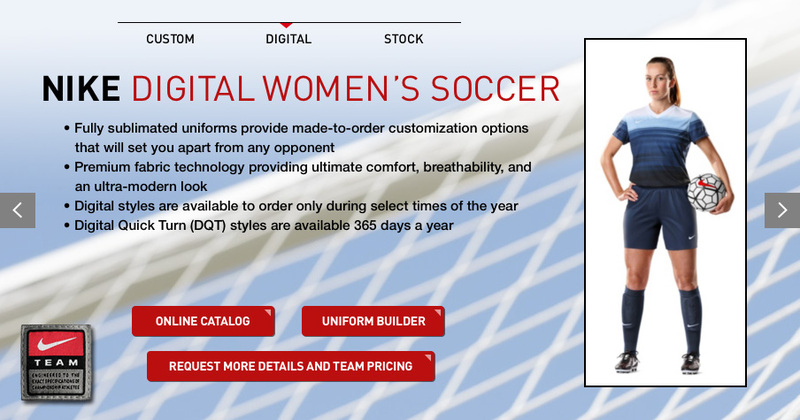 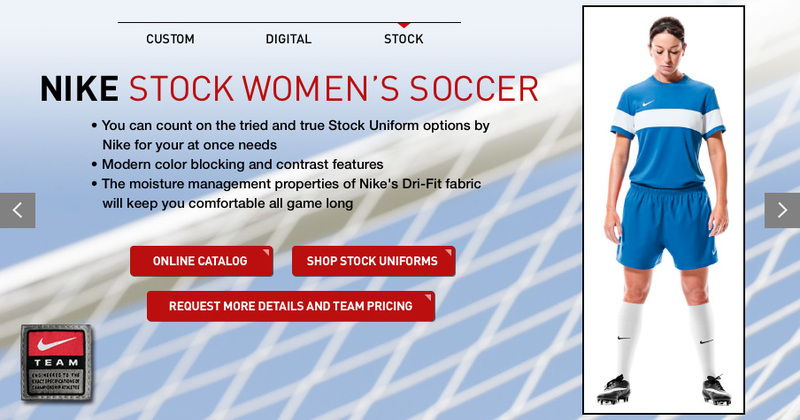 Dribble, pass, and score this season in ultimate comfort with women's soccer uniforms from BSN SPORTS. 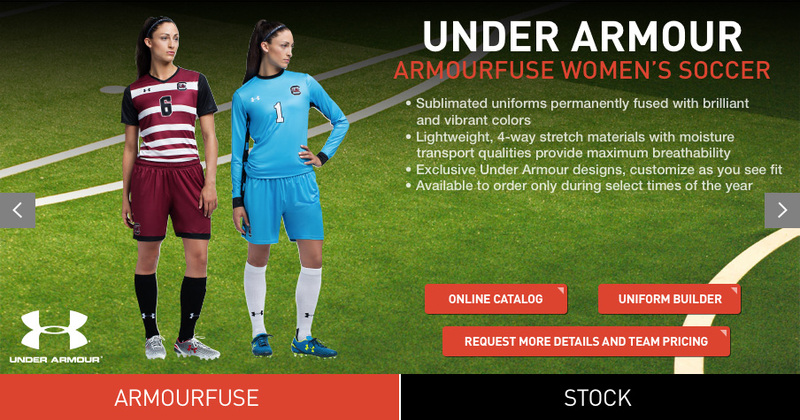 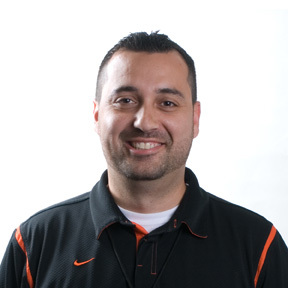 We offer custom order and stock soccer jerseys and uniforms by Nike and Under Armour. 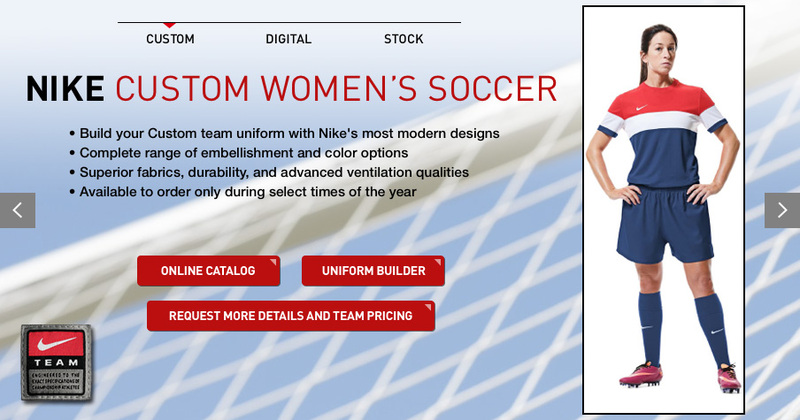 Made of high performance fabrics with ventilation in mind we're sure that your team will look and feel great in their new uniforms.